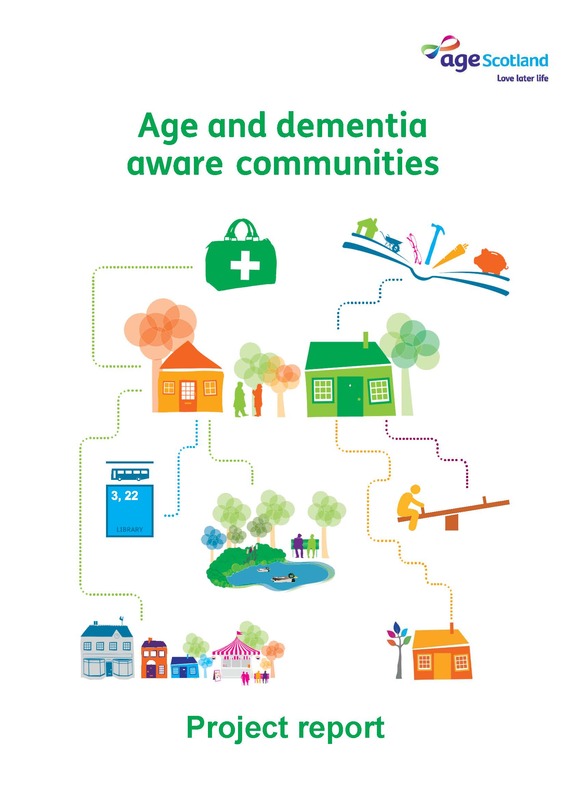 This report investigates the similarities and potential differences between age friendly and dementia friendly communities. 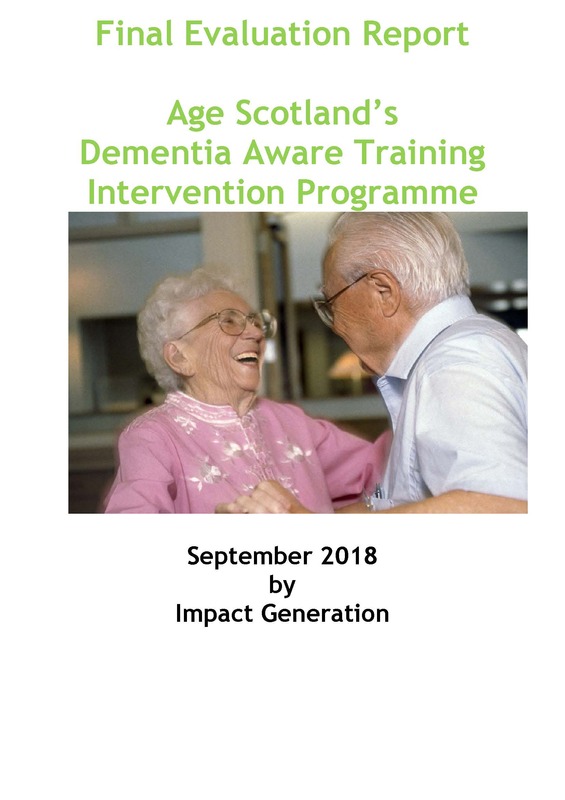 This report is an evaluation of Age Scotland’s dementia aware programme of workshops. 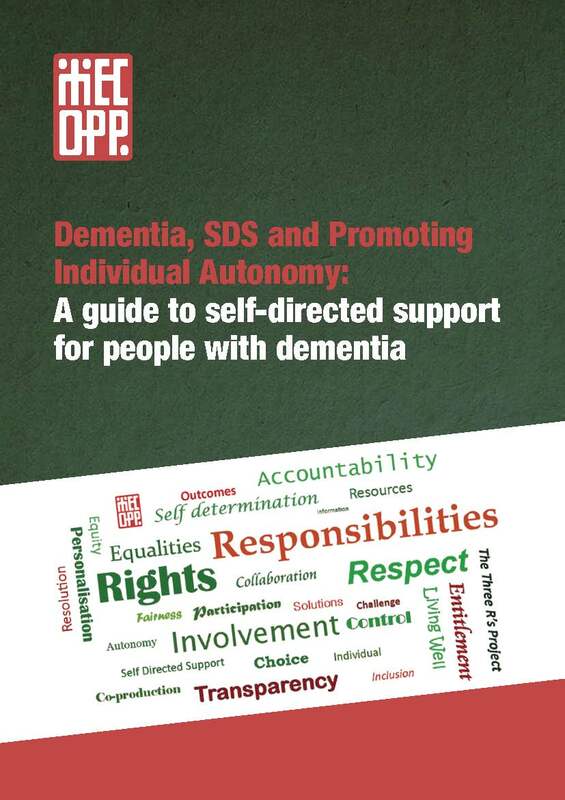 This publication is a guide to self-directed support for people with dementia, published by MECOPP. The aim of this guide, published by MECOPP is to help explain when decisions made about social care can be challenged using the law. 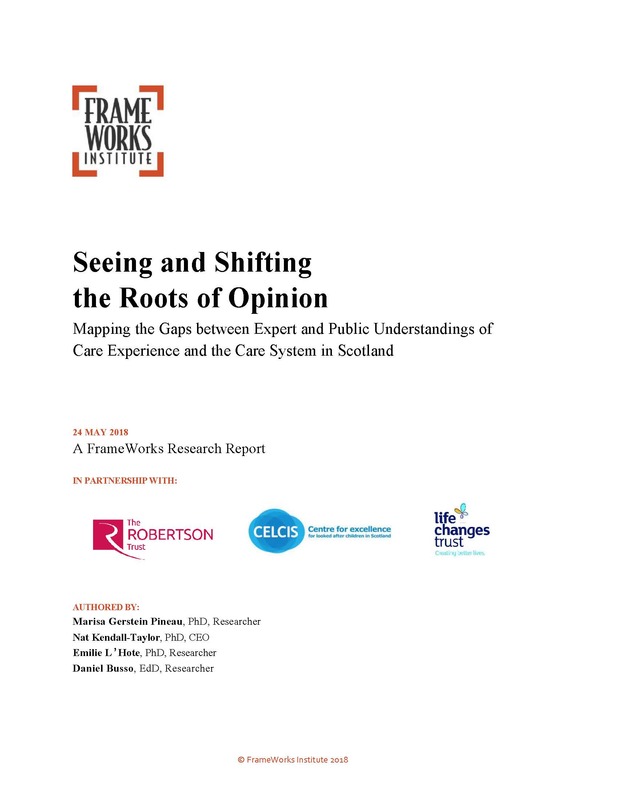 and how to go about doing it. 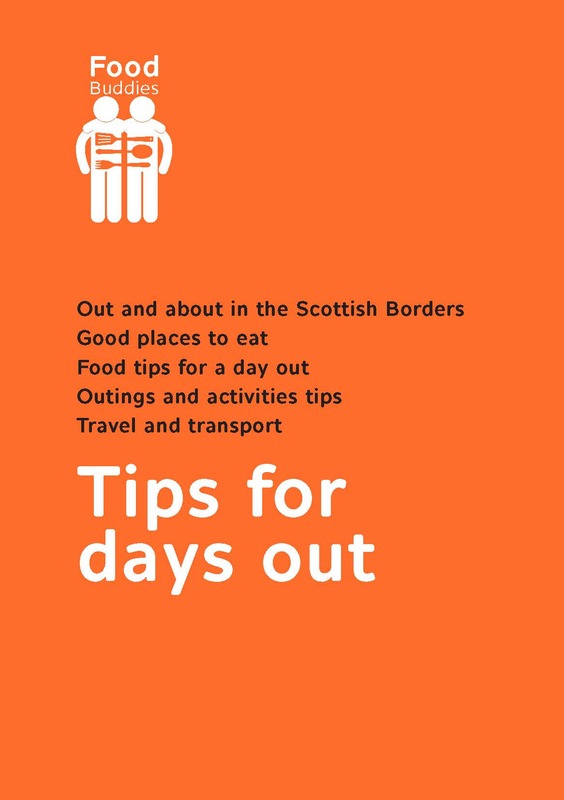 Borders Food Buddies Tips for Days Out looks at good places to eat and tips on outings in the Scottish Borders.